Buyers of Meritage Homes can now get instant access and approval to a mortgage loan through a new digital pre-approval process from loanDepot. Offered by its Joint Venture channel through MTH Mortgage, the digital process utilizes loanDepot’s mello technology ecosystem. The Joint Venture channel is designed to provide homebuilders and realtors a solution that allows them to engineer a seamless process for the homebuyer. 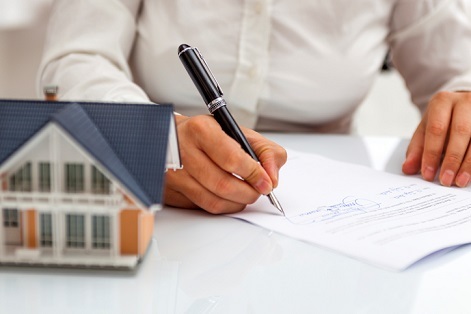 The MTH Mortgage offering means buyers can be verified and approved without review by a loan officer. "Meritage Homes is a valued partner that has worked closely with us to integrate our solution and extend our reach in the market," said Dan Pena, Senior Vice President, National Joint Ventures at loanDepot. "We offer the best of both worlds by combining the loanDepot Joint Venture team's customer service expertise and the mello technology team's innovation to extend our leadership in builder fulfillment." loanDepot has funded over $165 billion since its founding in 2010, and currently ranks as the nation's fifth largest retail mortgage lender and second largest nonbank lender. Its technology capabilities are expected to be enhanced further during this year. “In 2019, we will see significant expansion of our mello technology footprint with industry-changing innovations,” added Lack. “The archaic 9-to-5 paper-approval process is going to be extinct, because consumers expect the processes to fit their digital and mobile world."